It's summer. And if you're anything like me, that means you're thinking about decorating your classroom for next year. It's seriously my favorite thing about the new year and each year I feel like I like my classroom a little bit more. I'm envious of some of the amazing pictures of classrooms I see out there. I want perfect organization, flow, and consistency in decor. Since I don't have an endless wallet I know that might take some time. Slowly, but surely. 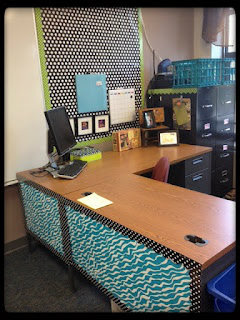 My first year teaching I didn't have a theme, I was just so excited to have my own classroom! My second year I did an ocean theme, it was fun, but maybe a little too busy. I decided to tone down and simplify for my new group of students. I went with sun/clouds/rainbows. I really liked it and I am planning on sticking with that again for next year, but with some changes/updates! Tonight I'm linking up with Just Reed for her Ten Pin Linky Party. The theme for this Ten Pin is classroom decor! 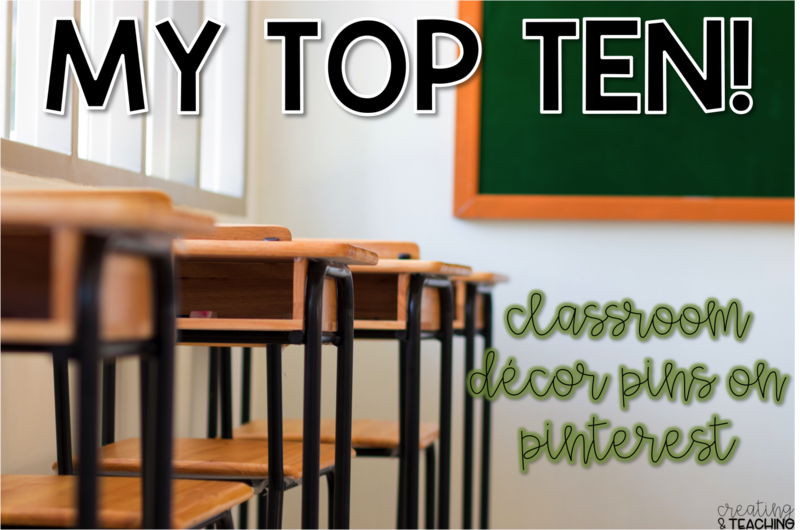 Here are 10 items from my pin board that I am *hoping* to do to my classroom for next year. Accomplishing all 10 is a stretch, but hey, a girl can dream right? 1. Hanging Curtains. 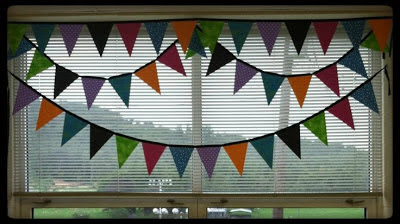 I just saw this one today and I have curtains in my classroom already, but I use tension rods, and shesh. They can be a pain! I really like this idea! It's one of those things that you see and go, really? I couldn't think of that one myself? 2. Break Area. 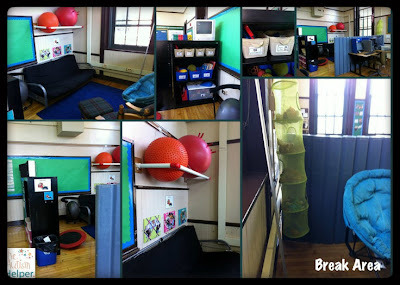 I really want to make a new/designated break area in the classroom for next year. I have students who need some sensory breaks and this will be perfect! This one is from Sasha at The Autism Helper. I can only hope mine will be as amazing! 3. Re-vamped desk area. This is a perfect example of a clean and polished desk area. I would love to re-do my desk area this year. I love the classrooms where teachers have given up their desks. If I didn't have a desktop computer, I'd probably consider that! 4. Window Bunting. I have some sheer curtains on my windows, but I would either like to make new curtains, or add a bunting with the existing curtains. I also have a window into the hallway that I would like to do something with. A bunting would be fun on those! 5. Make a Rainbow. 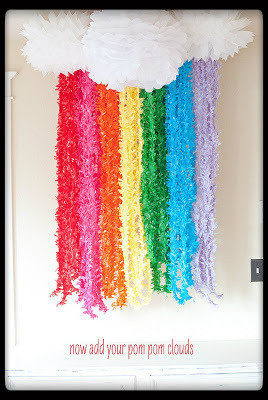 How fun is this rainbow decor! It looks like it would fit perfectly into a classroom designed by School Girl Style. I love it and might just have to find a place to do something similiar in my room! 6. Storage Bins. I have storage space above my cabinets where I have my theme items labeled in copy paper boxes. Throughout this school year I plan to transition from copy paper boxes to plastic bins. Plastic bins will hold up longer and be a better defense against the mice we get. 8. Wood Working Area. I love this! We have a wood working area with our high scope curriculum, but I usually just put mine out for 2 weeks at a time within the block area. If I find the space, I love this DIY wood working area! 9. 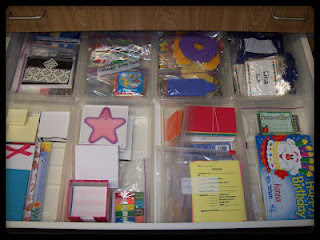 Drawer Organization. I could seriously use this! Perfect for organizing bulletin board letters, accents, etc. Right now I have a large shallow draw set. It's perfect for posters and everything, but it all just winds up stacked on top of each other. Some small compartments for some of those drawers would be great! 10. Shelves! 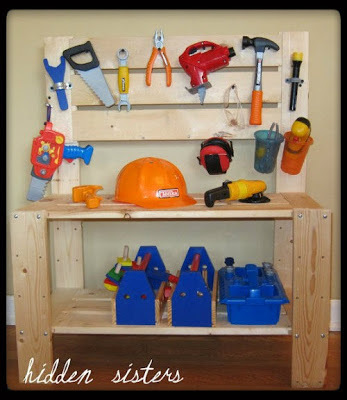 I love this idea for inexpensive make your own shelves. You can adjust the width yourself with the number of cinder blocks, obviously not too high because you don't want them to fall. I have a few shelves that are really choppy, outdated, and just icky. I would love to replace them with something else! Shew, that's quite the list. I'll have to update you at the beginning of the school year with what ACTUALLY gets accomplished. I already have a few ideas in store for blog posts so I KNOW some of it will happen. Be sure to head over and check out the posts of everyone who has linked up! I saw some really great ideas. 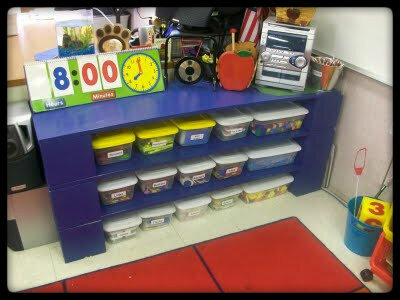 Do you have a few things in mind for your classroom that you absolutely MUST do this summer?? 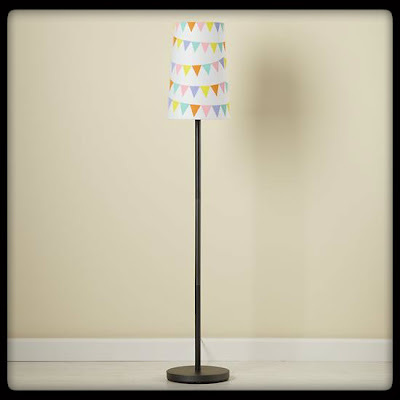 That lamp is SO cute!! 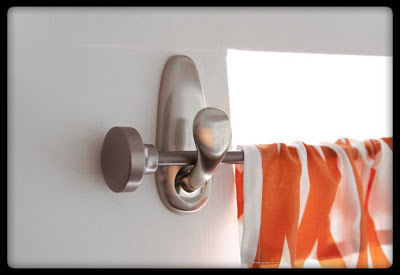 Love the creative way to hang a curtain! Why didn't I think of that??? Cute! 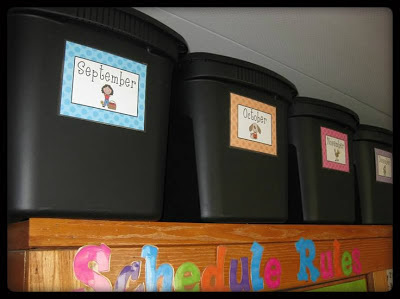 We loved looking at the classroom decor pins you found! So many great ideas out there! I love the L-shaped desk. If only it would stay that clean! :) I gave up my desk this year, and I am kind of terrified. We'll see how it goes!! Lighting is so important and it's something I have not even considered; thanks so much for the reminder! I just found your site via Pinterest! Congratulations! 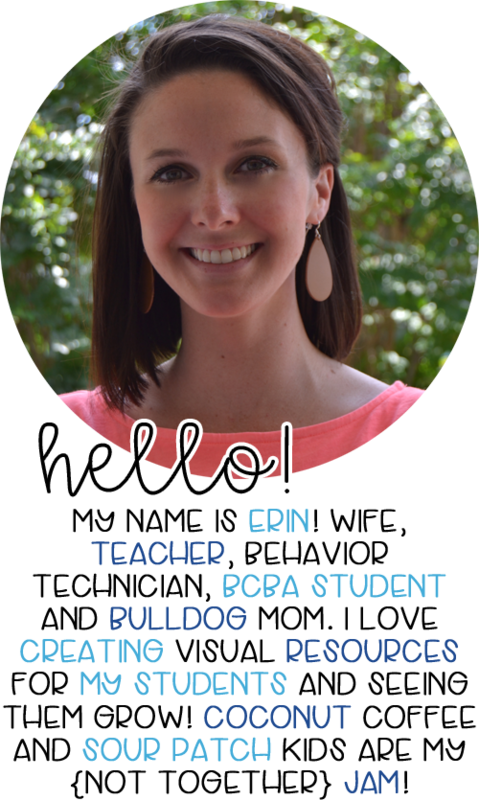 I just completed 13 years of teaching first grade and I'm moving classrooms and grade levels to kindergarten for the fall. I learned about lamps and lighting from two teacher friends. Last year, I had seven lamps and splurged on two strands of clear garden lights ($25).Any new person who came to my room noticed the lighting first. It was bright enough not to use overhead lighting at all. I highly recommend it - it's your second home - make it comfortable! Can't wait to see what you come up with... I'm a new follower. Now I'm off to see everyone else's top ten and I need to make my own! Enjoy your summer! Love your blog. I'm a bowling coach and math teacher. Where did the bowling clip art come from?